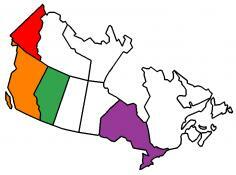 As the weather up north gets colder, we head south. Our plans were to spend most of the winter in Key West and we planned for some stops along the way. 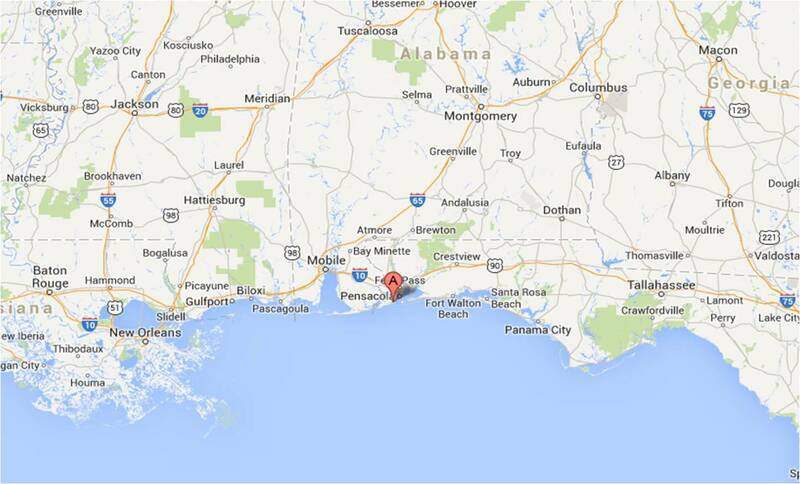 The Orange Beach, AL/Pensacola, FL area of the Florida panhandle is a nice place to stay. We had stayed in Orange Beach two years ago and thought Pensacola would be nice for this trip. 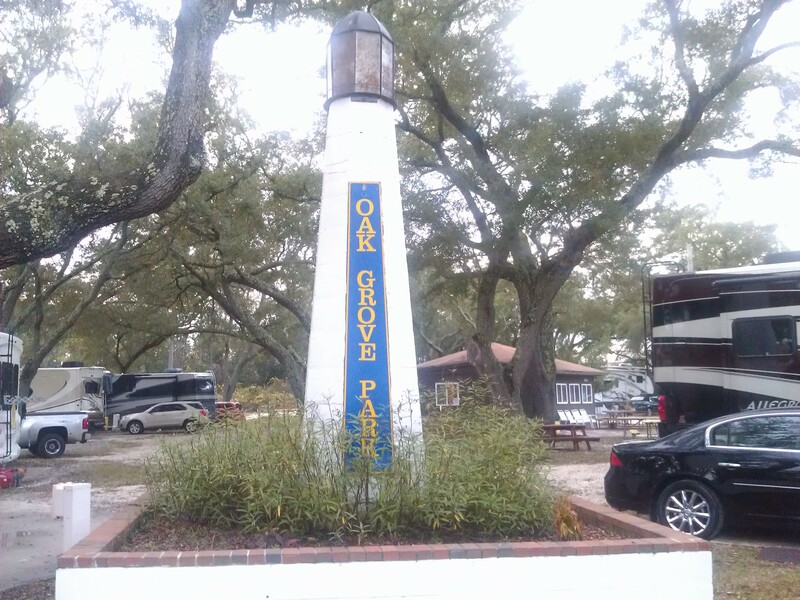 The Oak Grove RV Park at Naval Air Station Pensacola is a great park. It is right on the shore of Pensacola Bay, across from Fort Pickens and the Gulf Islands National Seashore. 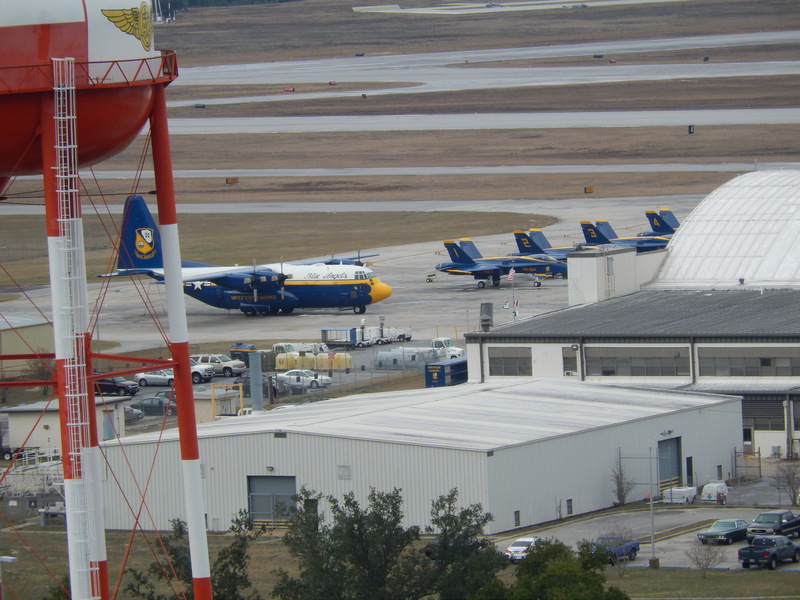 Right down the road from the campground is the National Naval Aviation Museum and the home of the Blue Angels. Starting in the March/April timeframe you can watch the Blue Angels practice on Tuesdays and Thursdays – it’s always a great show! 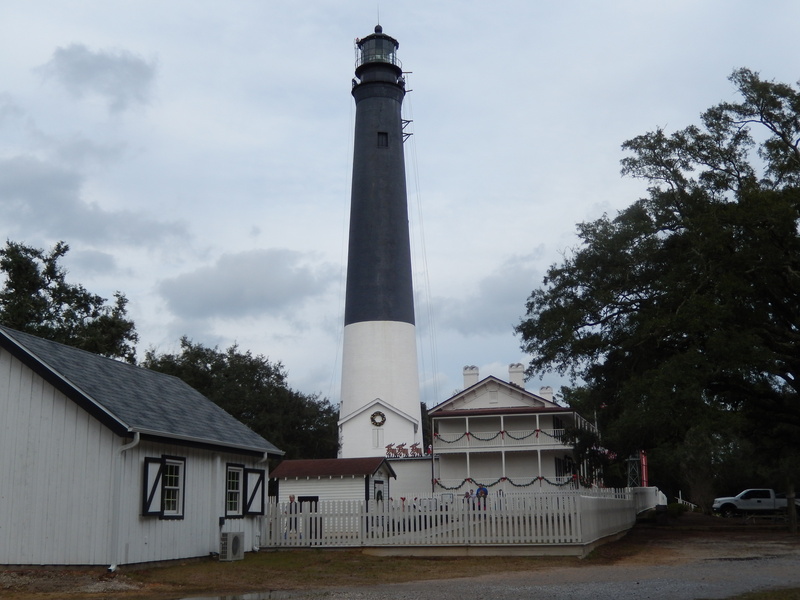 The Pensacola Lighthouse is a short walk along the nature trail. A couple miles in the opposite direction is the Sherman Cove Marina where you can launch boats to explore the bay and other areas. The camp hosts, Debbie and Paul have created a great sense of community with BYOB happy hours every day in the gazebo as well as parties every week or so. These events made it easier to meet people and make friends. 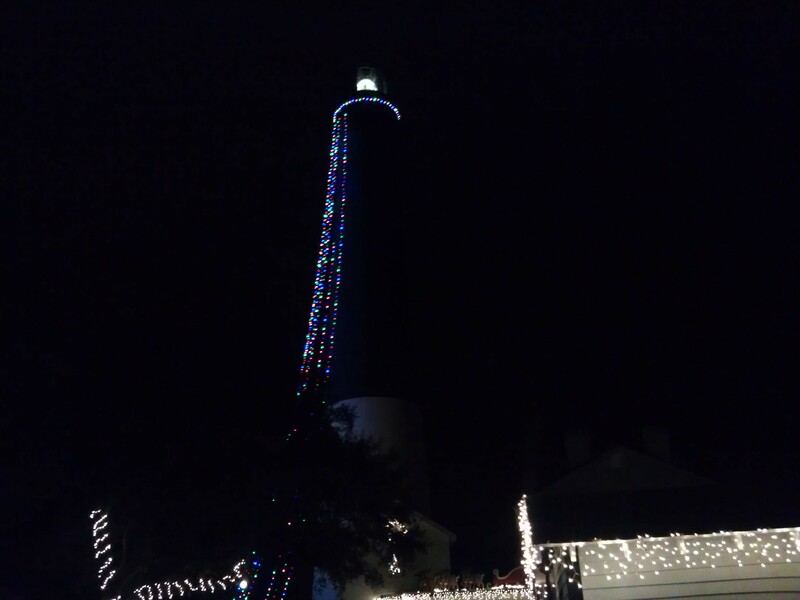 After one such party a few of us walked to the lighthouse for the annual Christmas lighting. 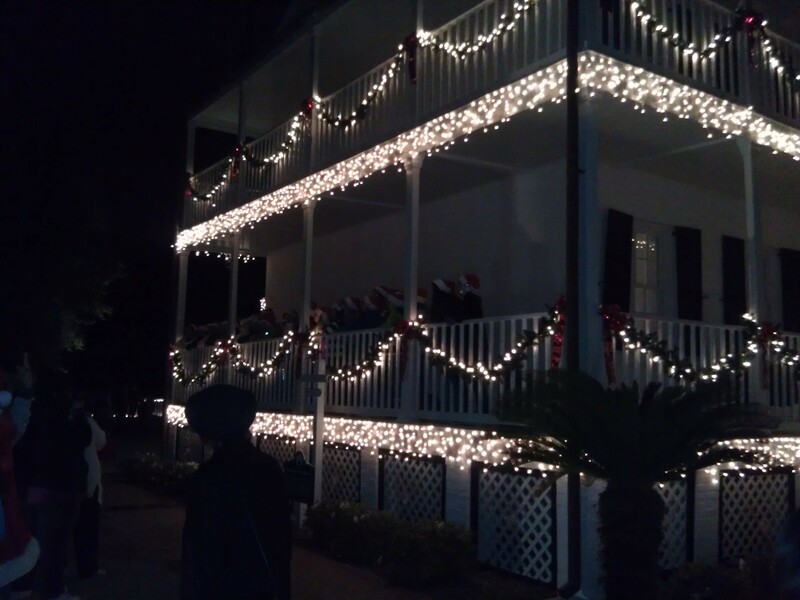 The keeper’s dwelling at the base of the lighthouse was impressively hung with Christmas lights and they had hoisted strings of lights from the base of the tower to the light cupola at the top on the land side. The lighting was well attended with caroling, hay rides, children’s’ activities, cookies and hot chocolate for all. The weather was like a yo-yo going from the low-40os to mid-70os from day to day. But it was nice enough to ride our bikes around the base. We focused on Christmas shopping and getting ready to fly back to Michigan for the Christmas holidays. 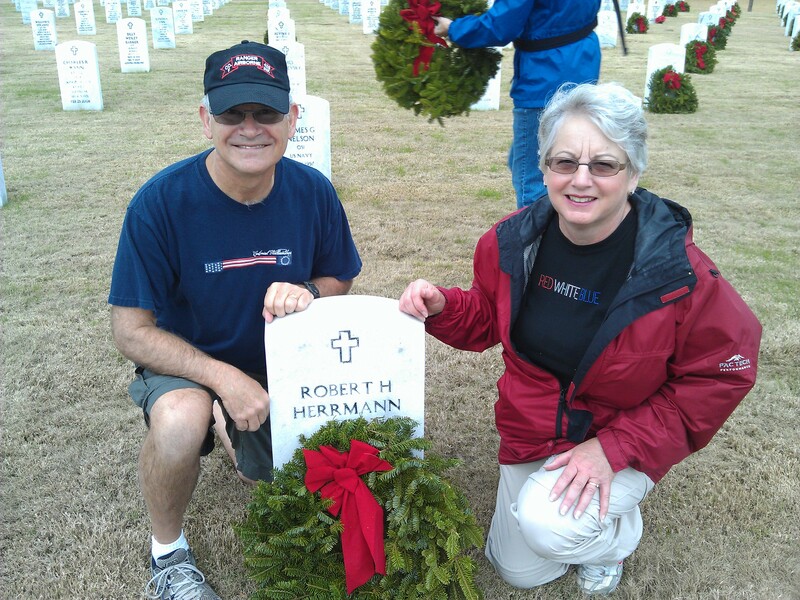 On December 14th, we participated in the Wreaths Across America program at the Barrancas National Cemetery. This program was originally started as a local program by the Worcester Wreath Company and is now a national program. A semi-trailer full of wreaths was delivered to the cemetery and we joined many other volunteers in placing the wreaths on tombstones around the cemetery. Later in the morning we joined in the ceremony honoring these veterans. The entire morning was very inspiring. On our way back to the trailer, we stopped at Fort Barrancas, also part of the Gulf National Seashore. Over the years there were three forts erected for the defense of Pensacola Bay, Fort Barrancas, Fort Pickens, and Fort McRee. 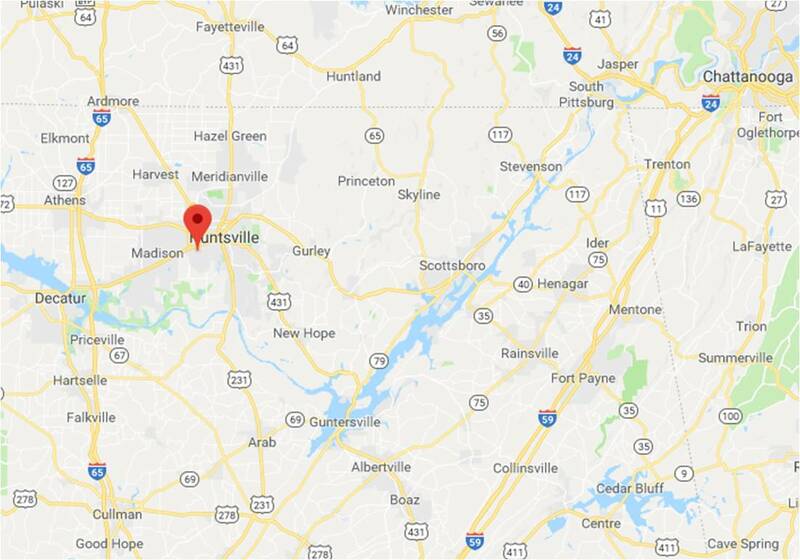 You can still visit Forts Barrancas and Pickens, but the sea has reclaimed the original site of Fort McRee and only a small portion of the foundation remains. On the way from Fort Benning to Pensacola we had a tire blow out on the trailer. We took down our Christmas decorations, stored kayaks, bikes, and some other things in our screen house, and drove the trailer to Carpenter’s Campers to have the repairs done. We spend the night in the trailer while it was still in a maintenance bay and flew to Michigan for the holidays. We may head south for the winter, but we always head home to Michigan for Christmas. We flew back to the Lansing area to see friends and our son, Dave. Our friends, Susan and Gary Aten, generously offer us a place to stay whenever we are in town and their invitation is always appreciated. 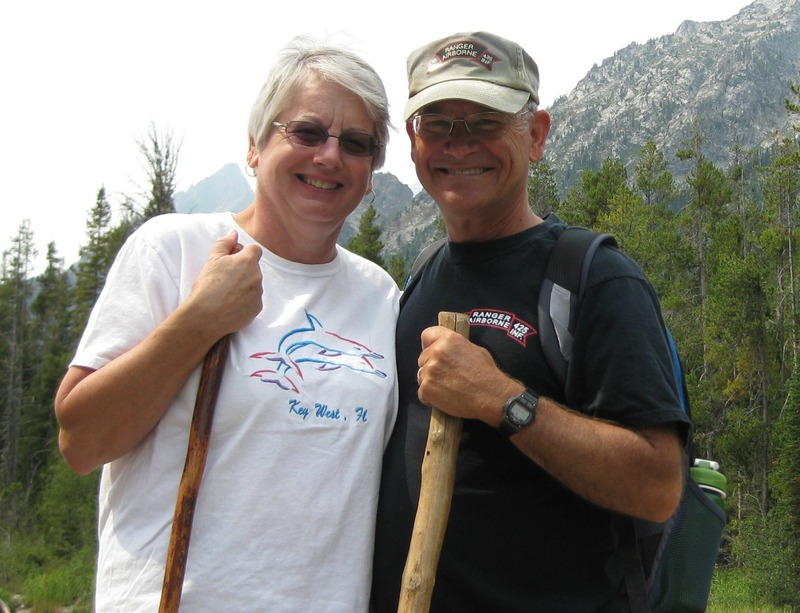 Susan and Gary are a living example of the phrase, “make yourself at home” with their hospitality. 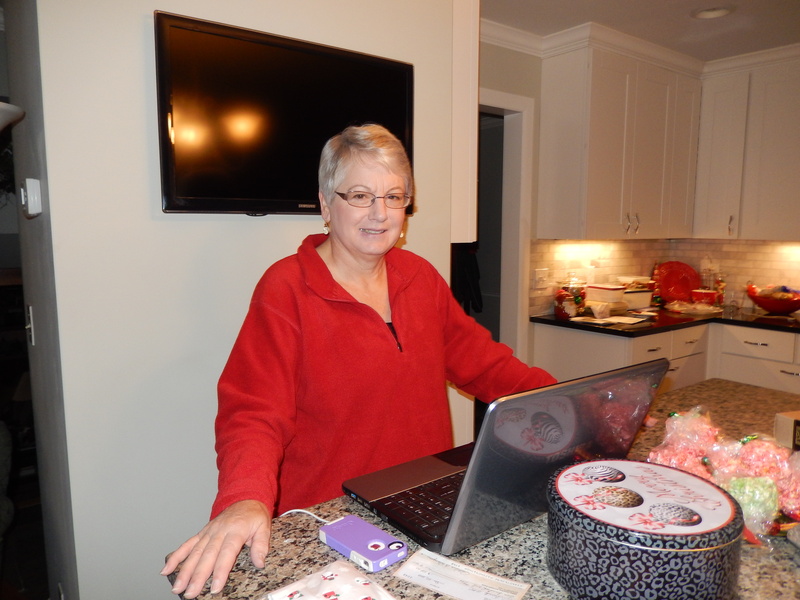 Pat has always made special food for the holiday, but it is hard to prepare the food in Florida and fly it back to Michigan. Consequently, we took advantage of the Aten’s kitchen to prepare Buckeyes and popcorn balls after we got here. After an afternoon of shopping we met Dave at his apartment for dinner. The few days in the Lansing area were a time to catch up with old friends. Pat and I met friends for lunch, Susan and Gary had friends from church over for dinner, and we revisited our old Christmas tradition of going to the Outback Steakhouse as a family, even though it was just Dave, Pat & I this year. After dinner it was back to Dave’s apartment to exchange gifts and visit some more. Saturday we drove up north and met my sister Susan and her husband, Gerry, for lunch in the Saginaw area. 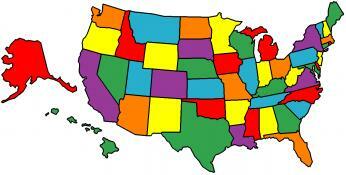 We shared pictures and stories of where we have been traveling and what our dispersed families have been doing. It seems the older I get, the more important it is to stay in contact with family. We don’t always have snow for the Christmas season, but this year Old Man Winter did not disappoint us. There was snow everywhere, although some parts of the state got more freezing rain with resulting power outages. Days later I would see posts of Facebook from friends that had been without power for as much as six days! We stayed with Pat’s brother, Geri, and his wife, Marcia, in Bad Axe. Fortunately the Thumb area was covered in snow, not ice and it was a beautiful setting. I was able to go cross-country skiing a few times, a hobby that doesn’t work very well when you travel in regions that don’t have snow. 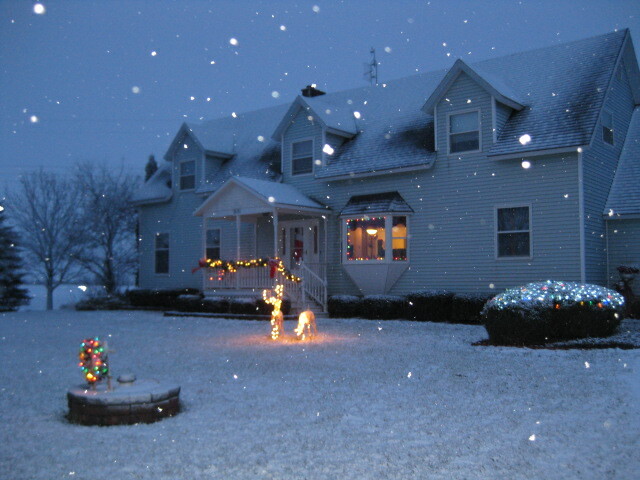 Christmas morning was a Hallmark postcard picture with a light, fluffy snowfall. 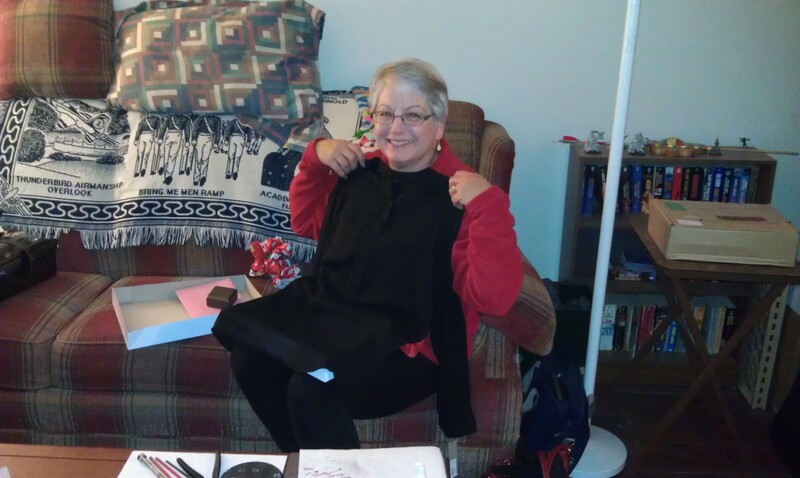 We opened gifts that morning with Geri and Marcia’s family. After a relaxing morning we were off to the Elkton Civic Center, which the family rents for the Christmas celebration. The extended family outgrew any home years ago (approximately 60 joined together for Christmas Dinner this year), and as always, it was a great time for everyone. This is often the one time each year for some of the extended family to see each other. This year we were blessed with more new kids for the older members to fuss over. We flew back to Pensacola on December 28th. The repairs on our trailer were complete, we picked it up at Carpenter’s Campers, drove down the road a ways to have a set of heavier duty tires put on, and returned to Oak Grove. The staff at Carpenter’s Campers did a great job and I would recommend them to anyone else needing repairs while in the Pensacola area. The weather was certainly warmer than Michigan, but still chilly. 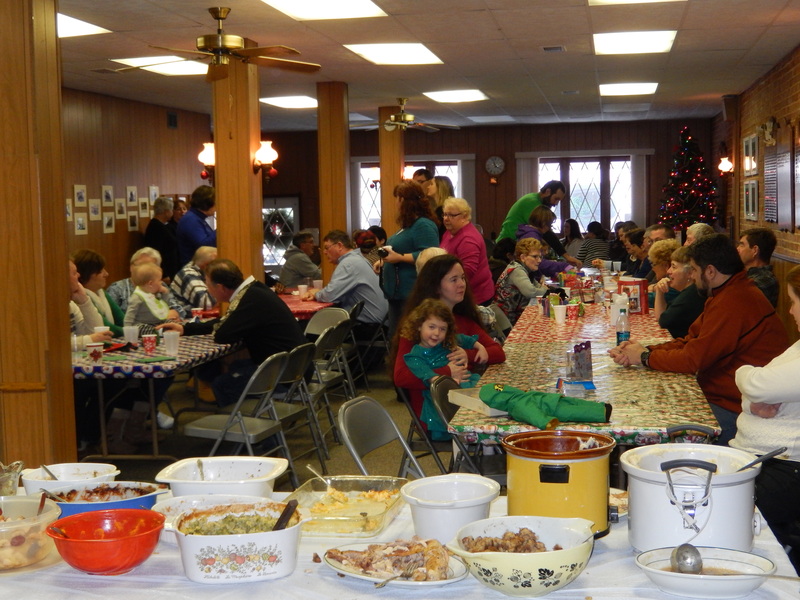 We had a New Year’s Eve party in the campground gazebo, followed by a New Year’s Day dinner the next day. We have definitely had the opportunity to make new friends and we hope to run into some of them in our future travels. Saturday, January 4th we were on the road shortly after 9:00 am on our way to Tampa and the Raccoon Creek Campground at MacDill AFB. This entry was posted in Celebrating Holidays, Civil War, Florida, Fulltime RV, Holidays, Michigan Traveler, Military RV Parks, National Parks and tagged Blue Angels, Carpenters Campers, fifth wheel trailer, full-time RV, fulltime RV, Gulf National Seashore, National Naval Aviation Museum, Oak Grove RV Park, Pensacola Lighthouse, Pensacola NAS, RV Forums, Wreaths Across America. Bookmark the permalink.